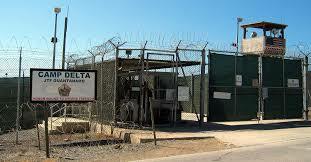 Guantanamo Bay | What is “Our” Government Doing? Most of these prisoners are being held without charges, or they have been cleared of all charges. Ask yourself: What has our country become?